Rocky Branch offers many opportunities for members to commit and develop a closer relationship with Jesus Christ. One of the best ways to exhalt his name and become more involved is by serving in His Church. 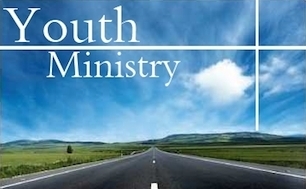 Below, are a number of ministries offered to help you become better servants of The Lord. 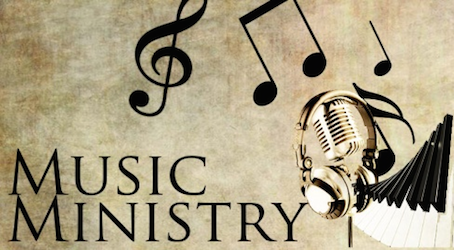 The minister of music is responsible for assisting the pastor in planning, conducting, developing, promoting and evaluating a worshipful music ministry. 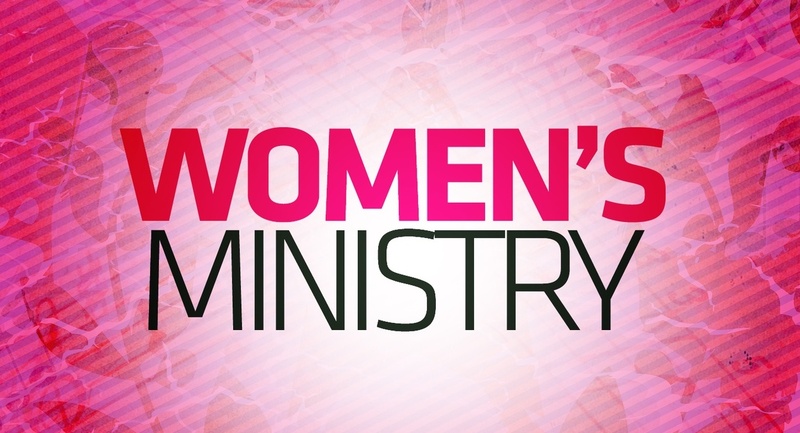 The Mission of our Women's Ministry is to meet the spiritual, physical, and emotional needs of women (young and old) at Rocky Branch Baptist Church and within our community. 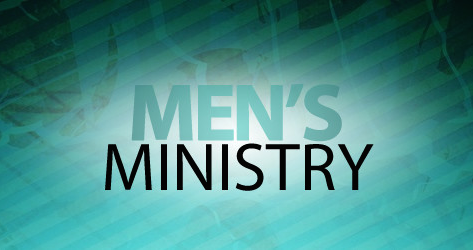 The Rocky Branch Baptist Church Brotherhood is a ministry of men committed to serviing as Christian male role models by ministering, mentoring, and developing values in all men. 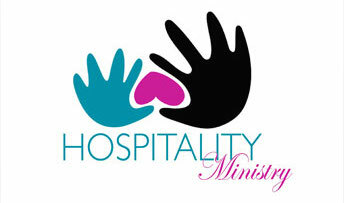 Hospitality is responsible for supervising and operating the Church kitchen and dining area for all activities, functions and fellowship of the church. 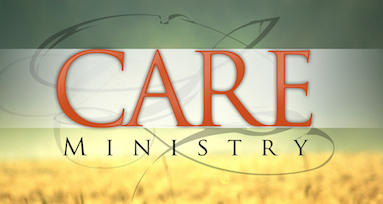 Our mission is to assist parents in the study of Jesus Christ leading to the child’s salvation, a personal devotion time, spiritual growth, and daily application of God’s Word. The new generation steppers create and perform dance and step routines set to music. 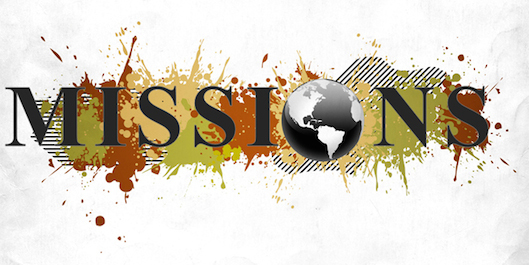 Through their gifts, they religiously carry out the mission of witnessing the gospel of Jesus Christ. The missionary ministry is responsible for witnessing the good news of Jesus Christ to persons of our church and throughout the community. 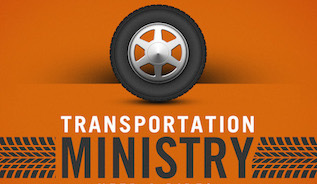 This ministry is responsible for supporting the Pastor in various necessities of his welfare in an effort to be of assistance in needed areas. 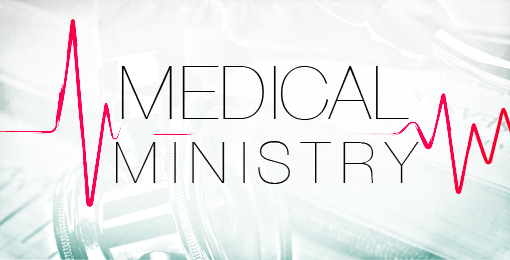 The mission of the Health Care Ministry is to provide and enhance the knowledge, understand, and broaden the scope of health care and the structure of human body. The mission of the Audio Visual Ministry is to enhance the sound and visual aspects of the worship services and other church activities through the use of audio and visual technology.